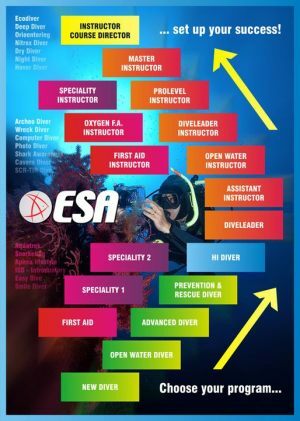 After the first exciting experiences you are finally set to get your first certifications !!! 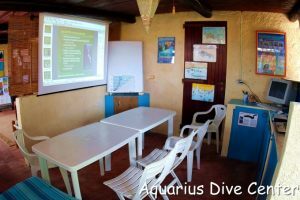 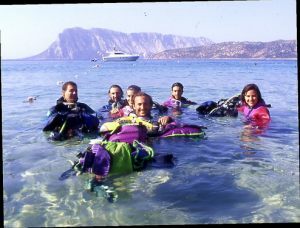 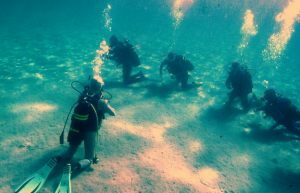 There are a few more steps to follow and you may soon become member of an ever-increasing international community of scuba divers. 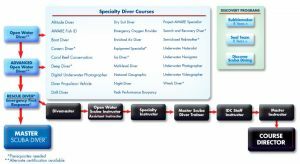 ESA training allows you to get at a small additional cost CMAS certification when required for institutional purposes (like public works, professional requirements, schools).